Sizes *0-6 mos. 9-12 mos. 12-18 Mos. *Size 0-6M will fit most newborn to 6 month-old infants. Note: Sizing charts are manufacturer’s specs and are approximate. 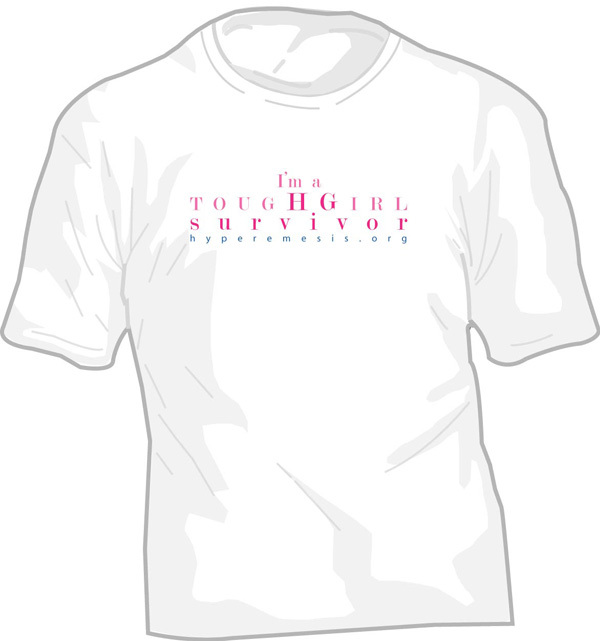 Measurements can vary slightly (+ or – 1/2″) from sizing charts, but will generally be very close. Delivery confirmation is only available on domestic shipments (no international) and is included in the total cost of shipping and handling. With delivery confirmation, you can track to see if package has been delivered and the place/date/time of delivery. You can’t, however, claim a loss with delivery confirmation. Delivery time takes between 3-7 days for delivery within the United States, and between 3-14 days for delivery outside of the United States. 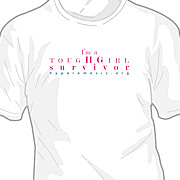 Do you know when there will be more 0-6 months t-shirts along with small-med t-shirts in adults in the I’m a tough girl HG survivor T-shirt? Please let me know. I would like to get both of these & have been watching the website to see if you get more in stock. Thanks so much. We should have them in the next 6 weeks. Thanks for your support!